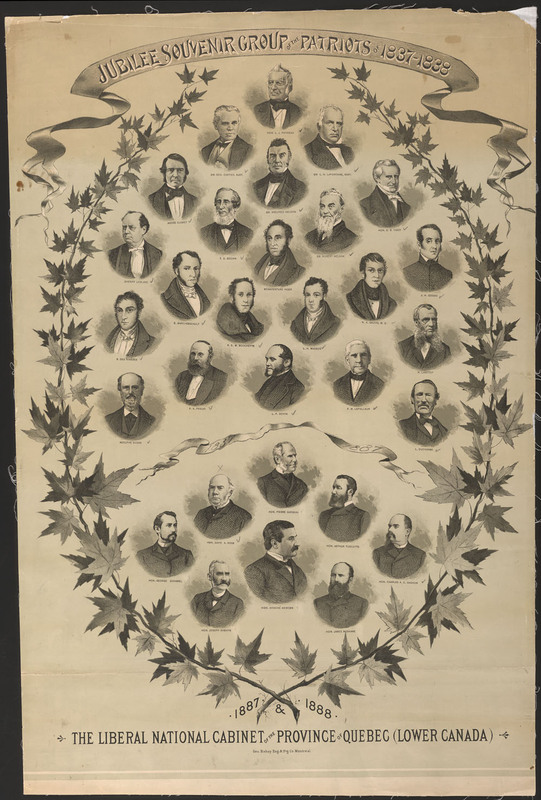 Browse "Rebels and Resistance Leaders"
Augustin-Norbert Morin, editor, lawyer, judge, politician, Patriote (born 13 October 1803 in Saint-Michel, Lower Canada; died 27 July 1865, Sainte-Adèle-de-Terrebonne, Canada East). Augustin-Norbert Morin studied law before he became one of the most important members of the Patriote movement; he founded La Minerve, drafted the 92 Resolutions, and acted as Louis-Joseph Papineau’s lieutenant in Québec City. After the rebellion, he was one of La Fontaine’s Reformers and on two occasions, first with Francis Hincks and then Allan Napier MacNab, led the government of the Province of Canada. Between 1859 and his death in 1865, he worked on the creation of the 1866 Civil Code of Lower Canada. The Fred Christie Case (1939) is a decision of the Supreme Court of Canada that allowed private businesses to discriminate on the basis of freedom of commerce. In July 1936, Fred Christie and two friends went to the York Tavern attached to the Montreal Forum to have a beer. The staff refused to serve them because Christie was Black. Christie sued, eventually bringing his case to the Supreme Court, which ruled that the York Tavern was within its rights to refuse to serve people on the basis of race. The case reveals an era of legalized racism, while its facts hide the subtle ways that racism operated in early 20th-century Canada. 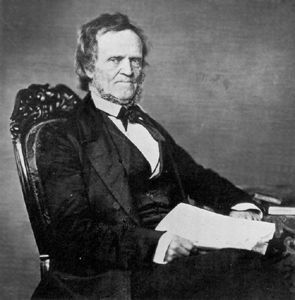 William Lyon Mackenzie, journalist, politician (born 12 March 1795 in Dundee, Scotland; died 28 August 1861 in Toronto, ON). A journalist, Member of the Legislative Assembly, first mayor of Toronto and a leader of the Rebellions of 1837, Mackenzie was a central figure in pre-Confederation political life.